Dongguan Yaku Maternal & Child Products Co., Ltd.
We are the real source, so we can supply you our products with very competitive factory prices. 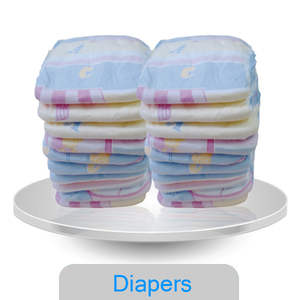 We have our own design center and we put your logo and design on our diapers. You are always welcomed to establish a long term stable cooperation relationship with us. 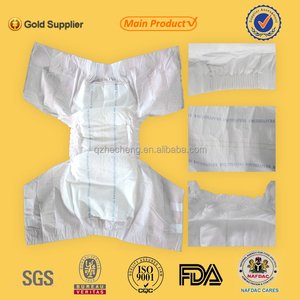 Jiangsu Debang Sanitary Products Co., Ltd.
Quanzhou Tianjiao Lady&Baby's Hygiene Supply Co., Ltd.
We aim at providing quality diapers with sophisticated workers and technicians,state-of-the-art technology and professional intelligent quality control system. 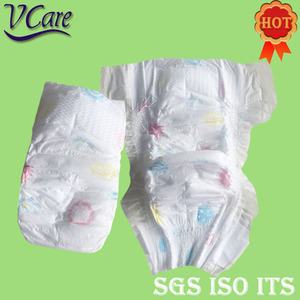 Our own diaper brands include Youban Adult Diaper,Banbanshuang Adult diaper,Zahra Soft Baby Diaper and Hapi Napi Baby Diaper,etc. 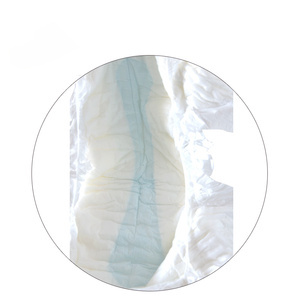 In the future,Tianjiao is determined to bring quality diapers and good service to every client,and lead the diaper market with more humanized and powerful corporate strategy. Quanzhou Mingyi Hygiene Products Co., Ltd.
2. 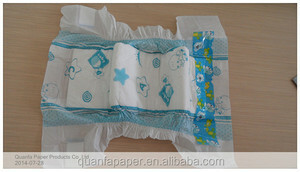 Thickening design: The inside of the diaper contains more Imported Fluff Pulp can give baby more comfortable, and also can lock more fluids, keep the surface dry. 6. Imported Fluff Pulp with highly absorbent polymers draw in and condense all moisture instantly. 7. Packing can be designed follow customers' requirements 8. 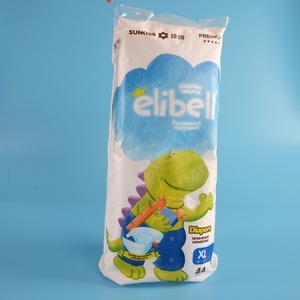 Economic design with economic materials, but also has the same structure as upmarket diaper.